Room to run, but not roam from home! 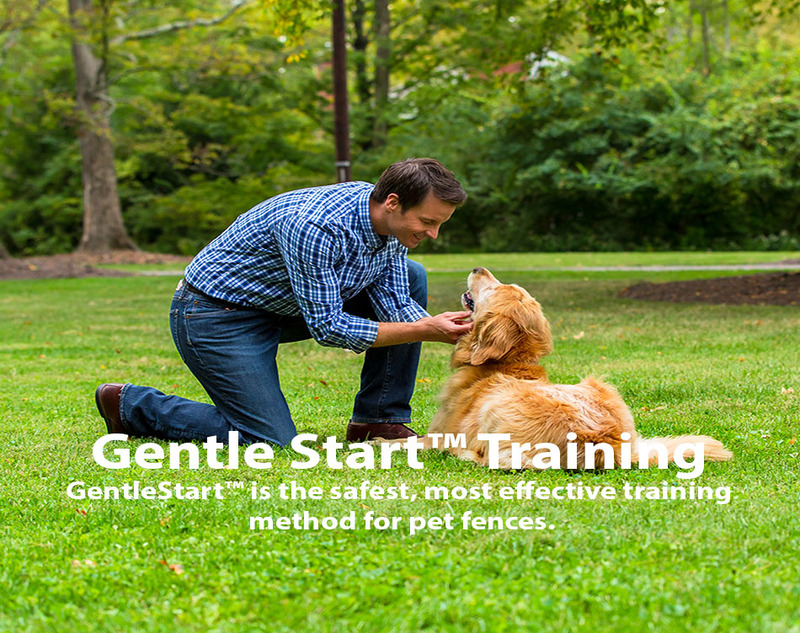 De-Fence Your Pet offers professional dog fence installations and training. 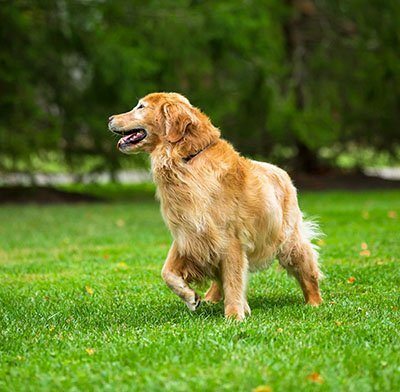 We understand that your pet is unique, and we’ll take an individual approach to training your pet to their new fence. We guarantee that your pet will be safely contained. If you are in Iowa/Nebraska area, no doubt you’ve seen us around—we’ve been happily serving Douglas, Sarpy, Lancaster, Dodge, Saunders, and Pottawattamie counties since 1996! 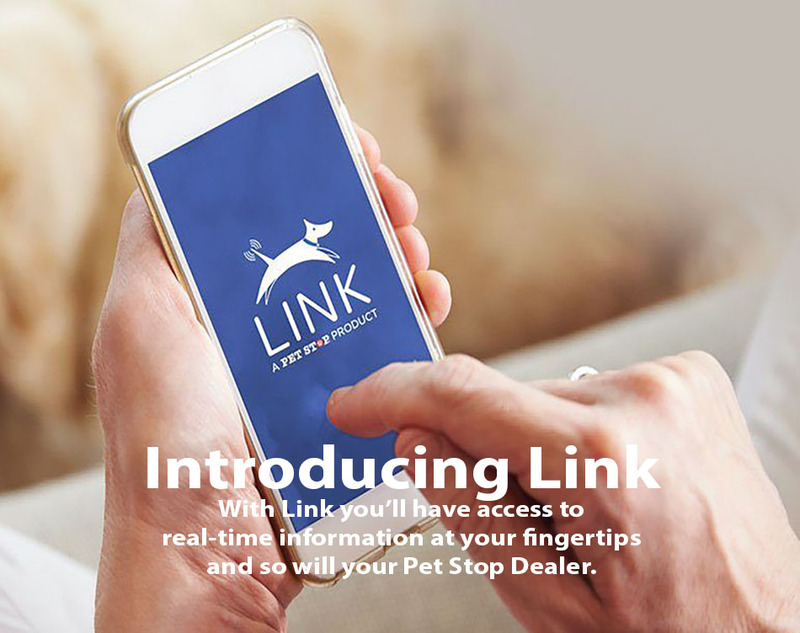 We’re local contractors with over 30 years of full-time dog training experience, and we’re dedicated to providing our customers with the best services and products. Kyle is renowned for taking calls on evenings and weekends. Great service is our hallmark. 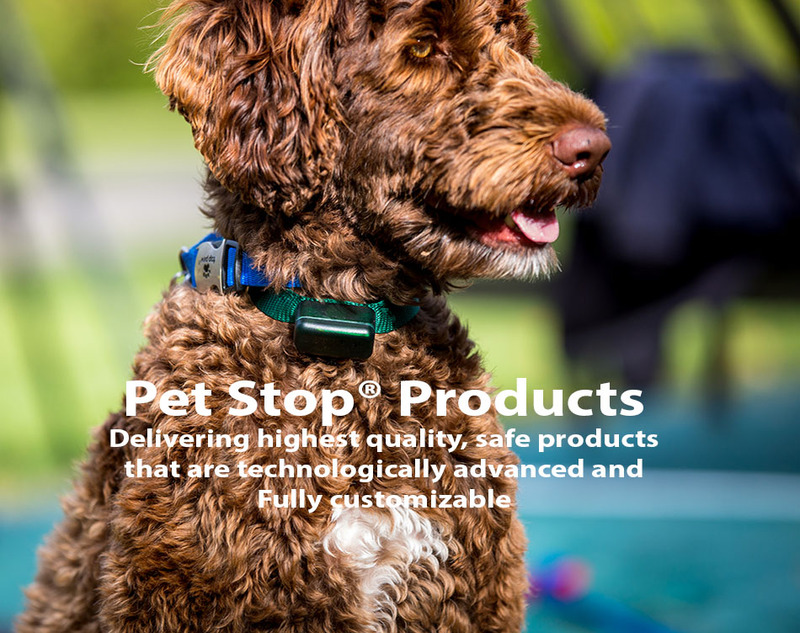 Kyle Heyen, has more dog training education and experience than any of our competition. 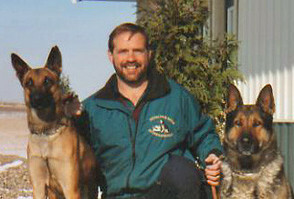 Kyle has been featured twice in segments about dog training on TV’s Animal Planet. Let an expert train your dog! Kyle will use a reward based training system with your dog that is second to none! 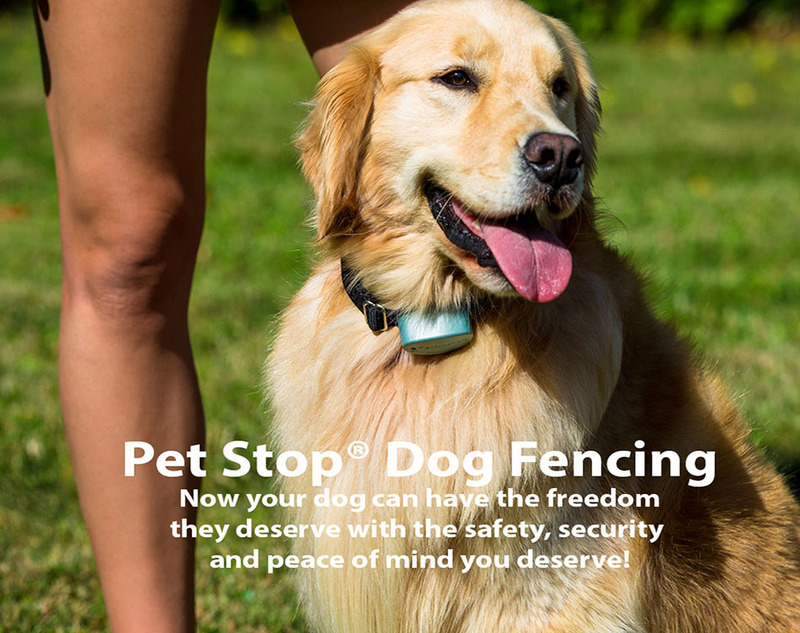 De-Fence Your Pet and Perimeter Technologies are not associated with Invisible Fence®, Dog Guard®, Dog Watch® or PetSafe®. These trademarks are the property of their respective owners.